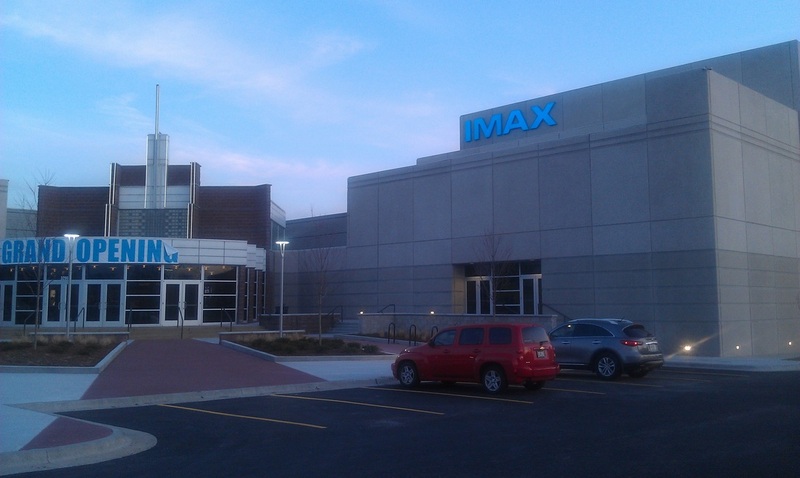 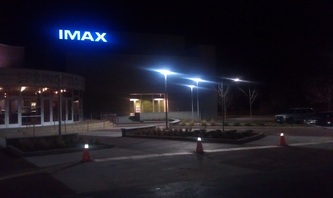 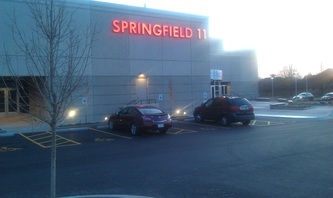 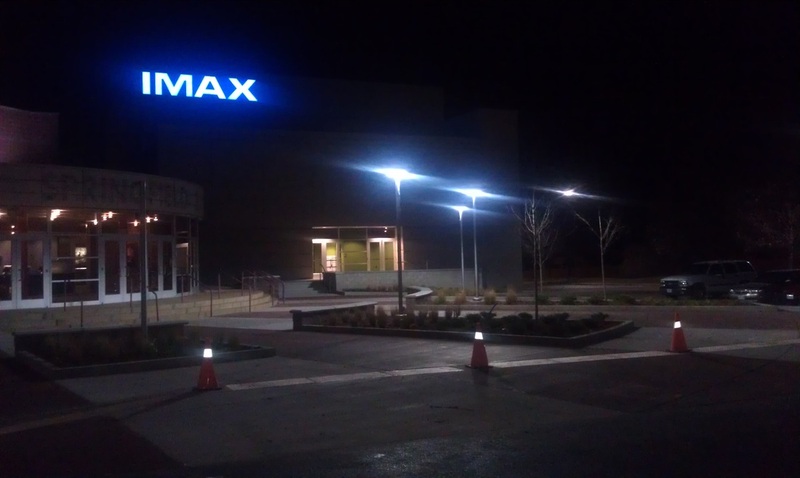 The Springfield 8 Theater expansion project (now Springfield 11 IMAX) consisted of constructing three new theater auditoriums, one of which was the first IMAX theater in Springfield Missouri. 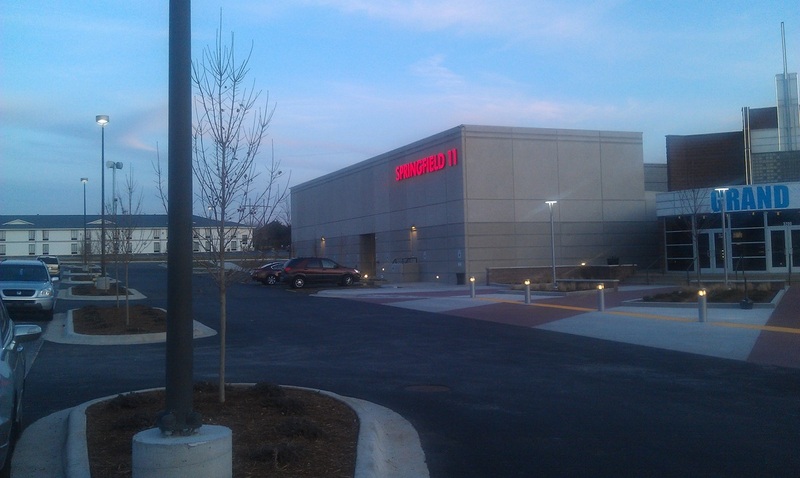 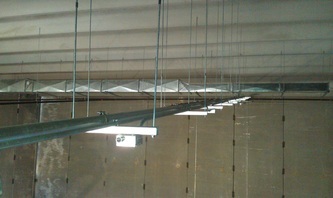 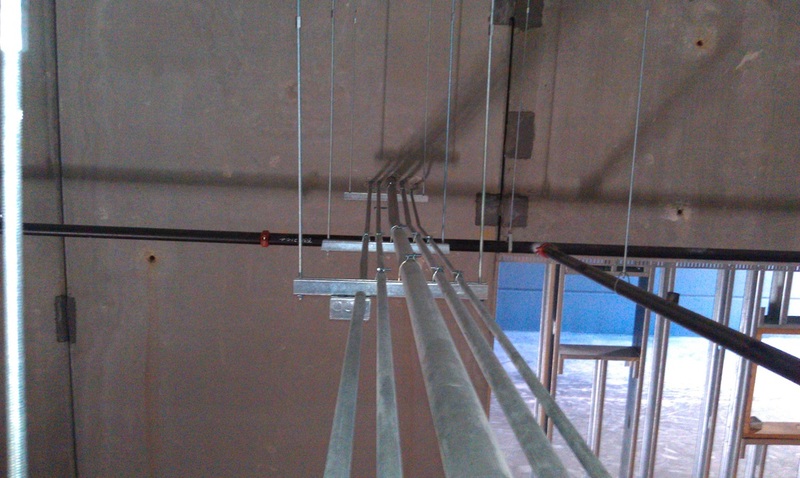 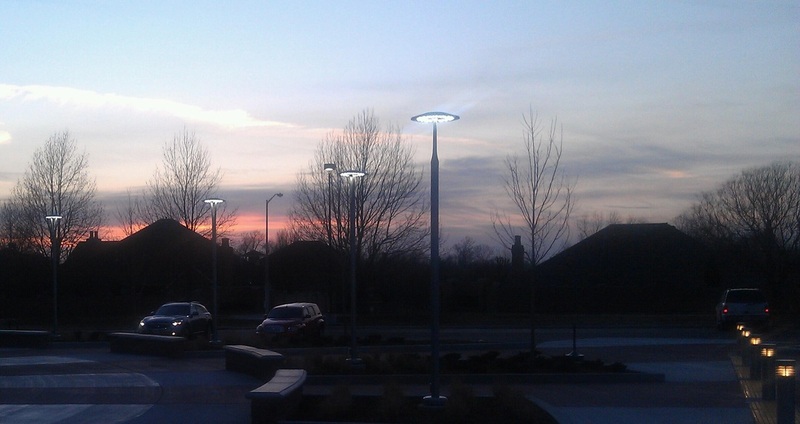 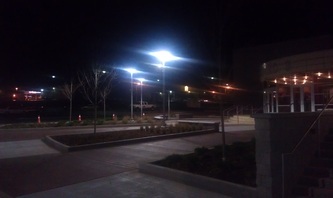 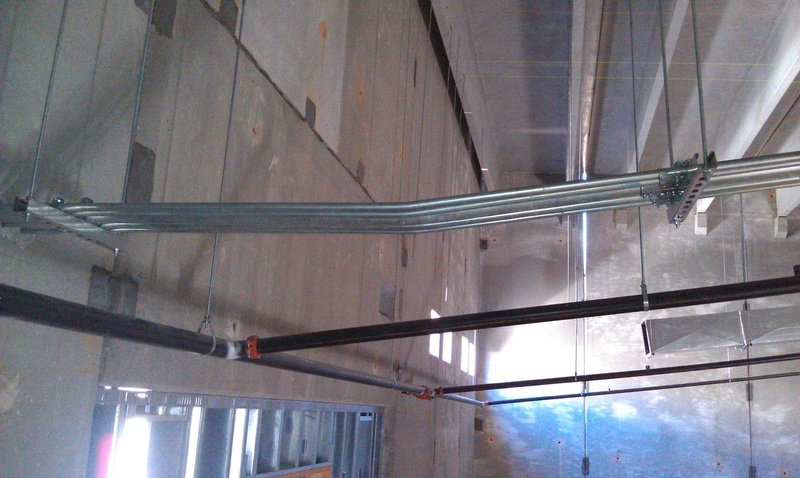 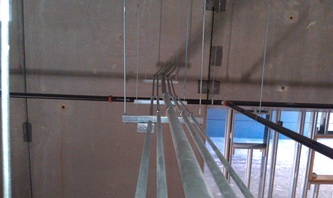 Ark Electric played a critical role in ensuring this project finished on time and that the theater was able to have its grand opening as scheduled. 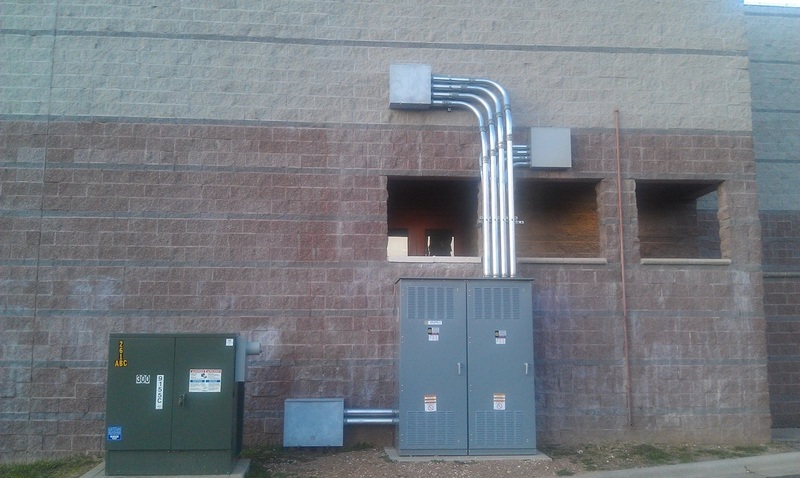 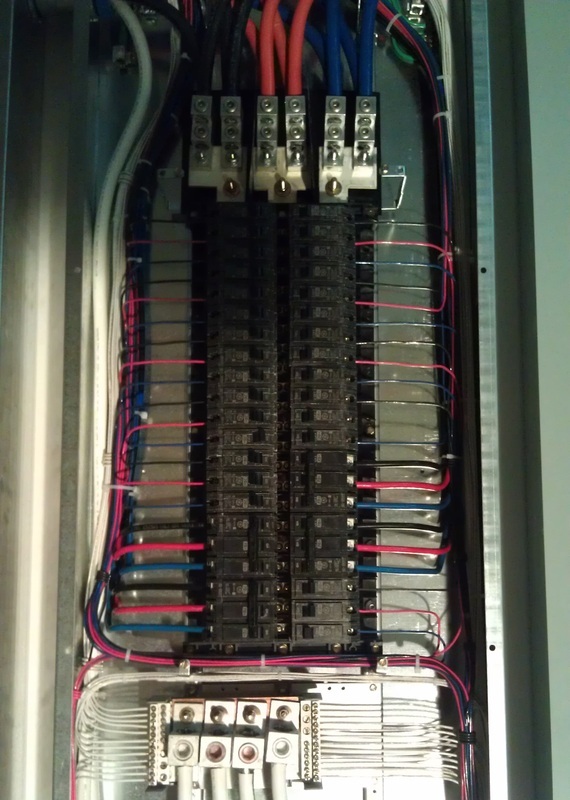 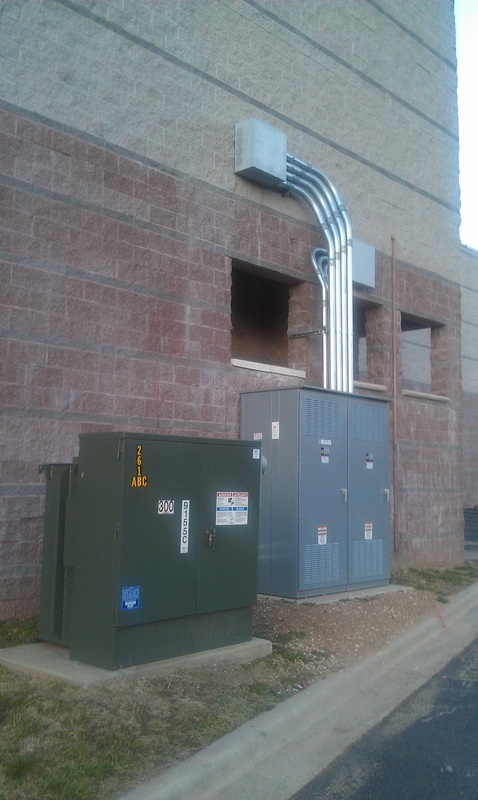 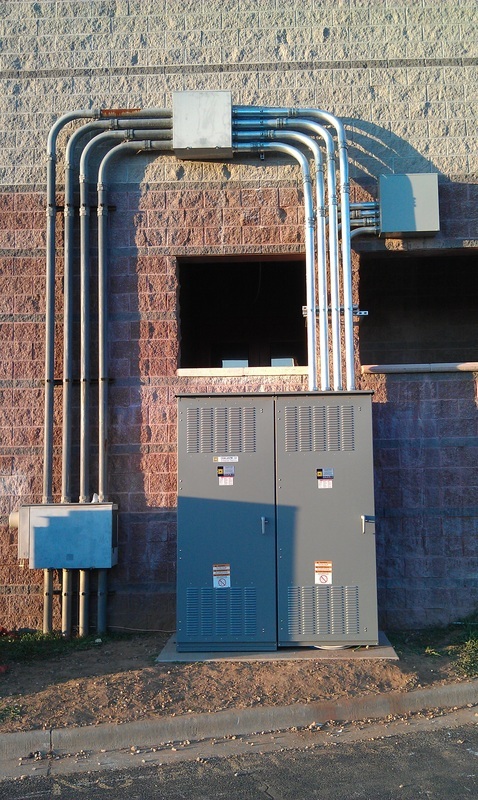 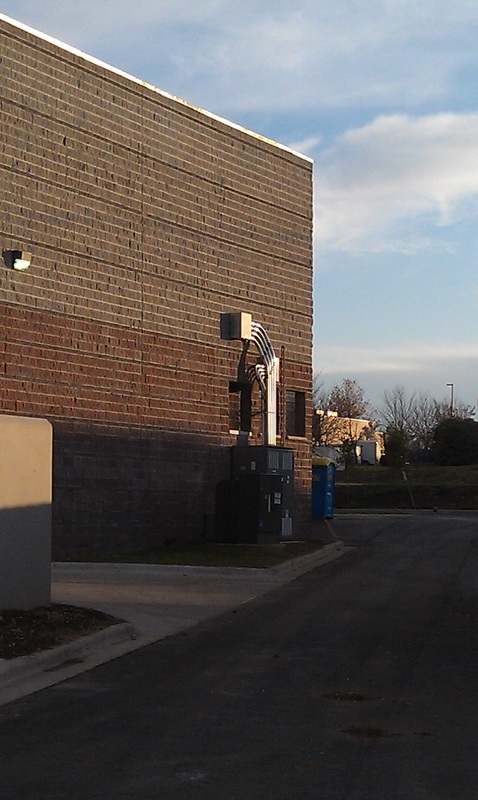 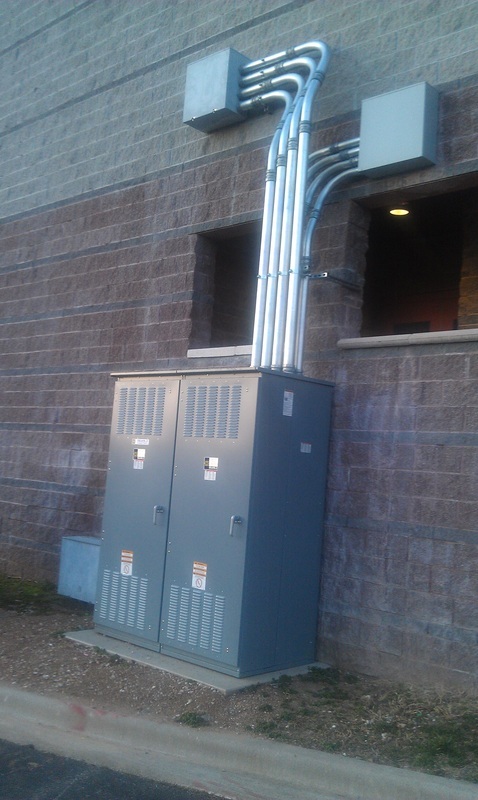 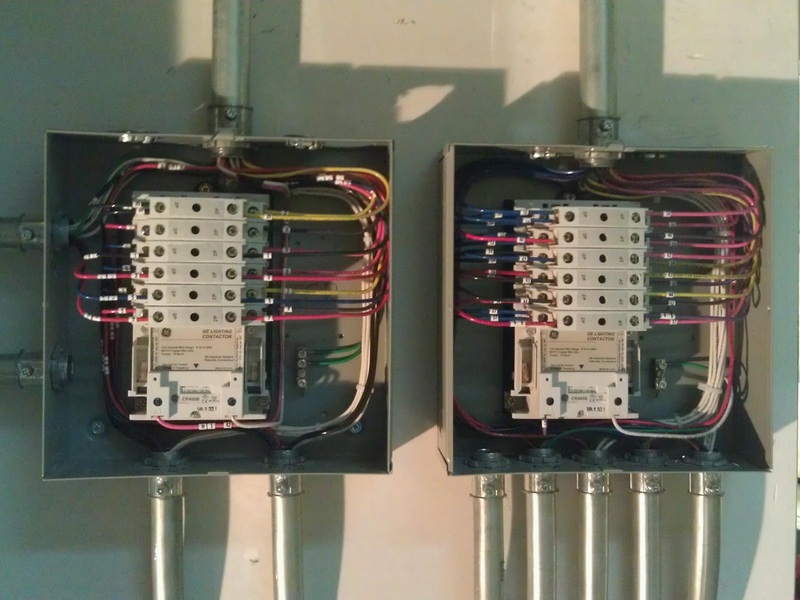 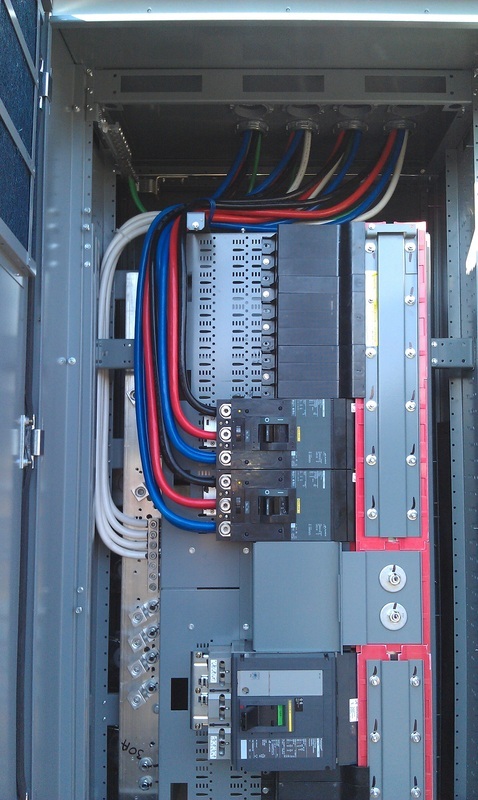 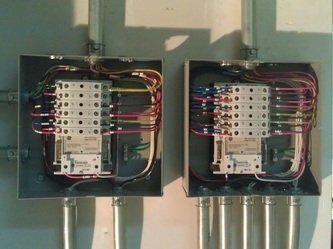 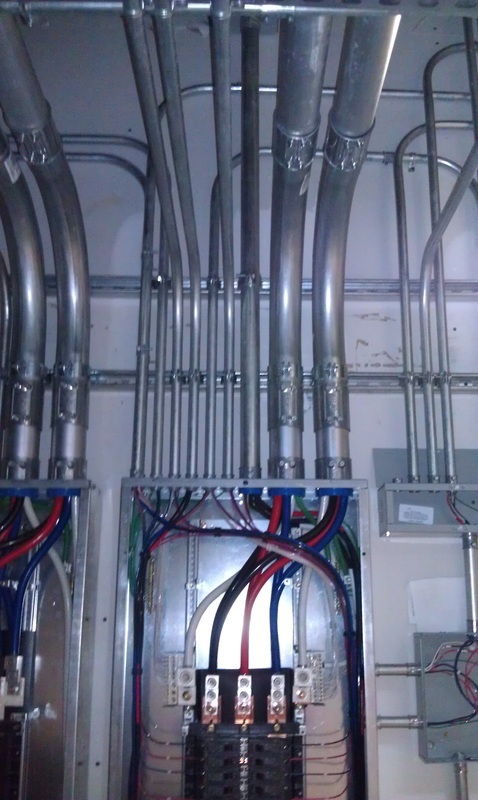 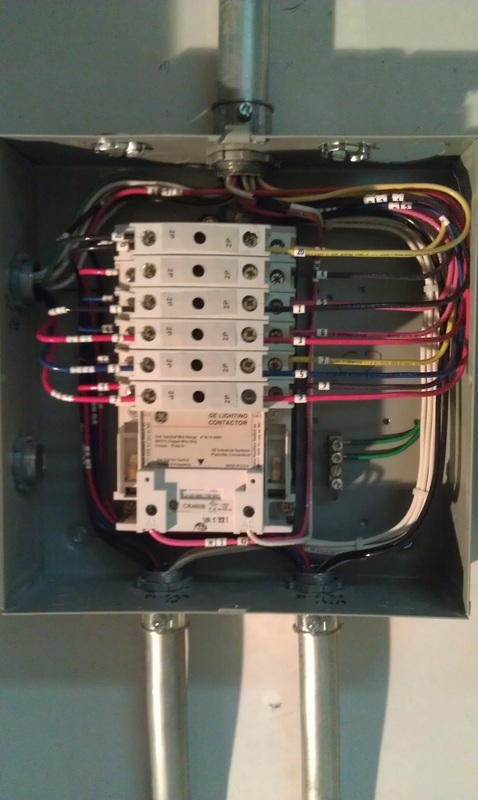 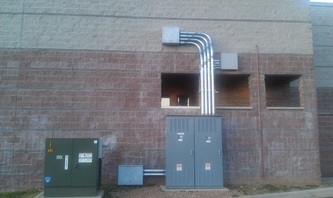 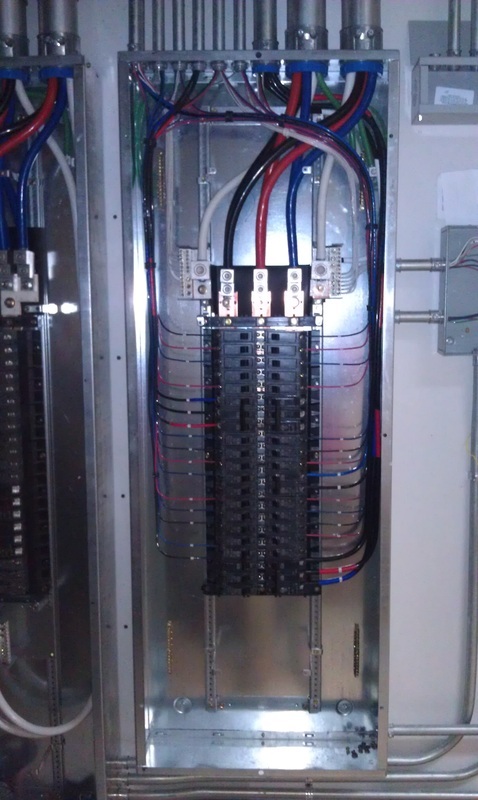 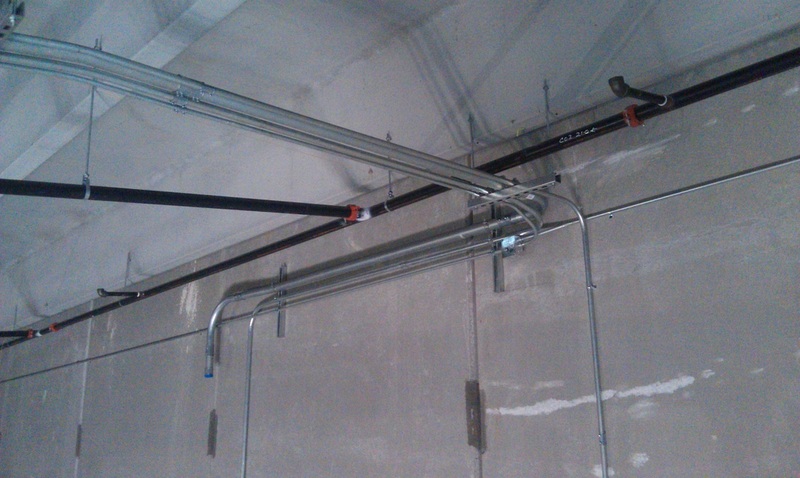 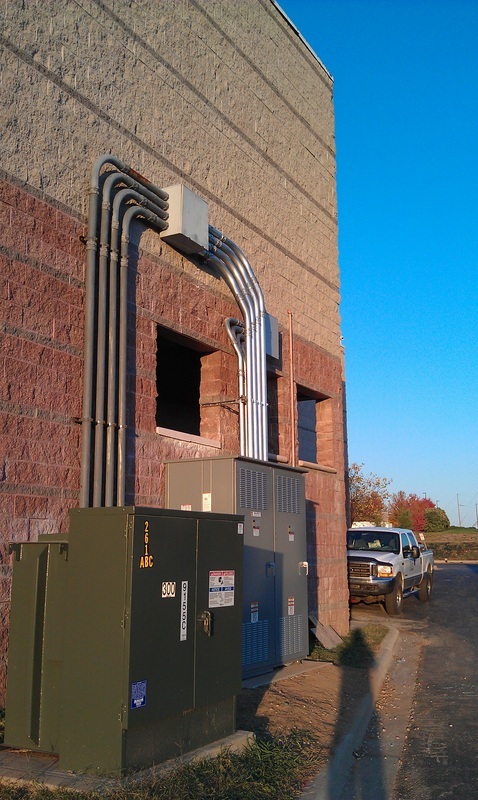 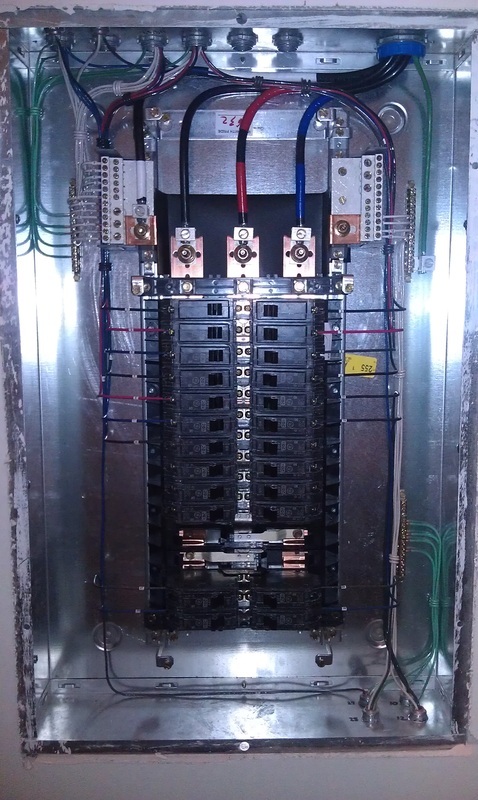 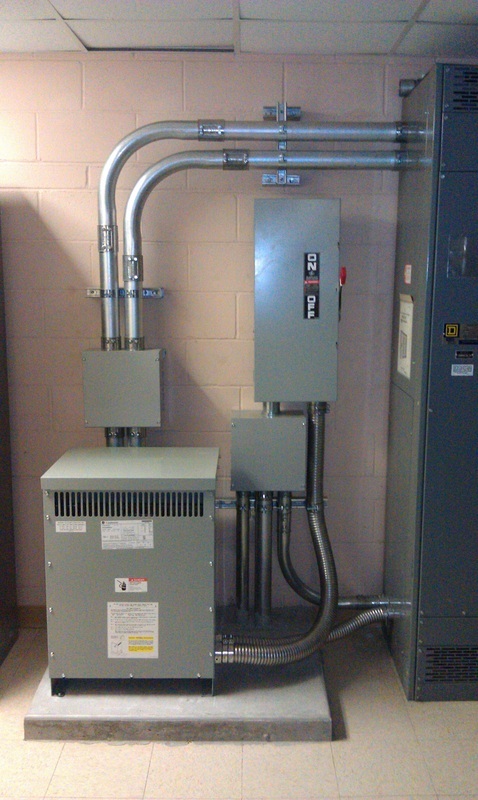 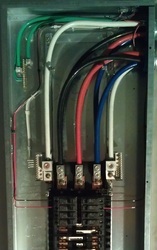 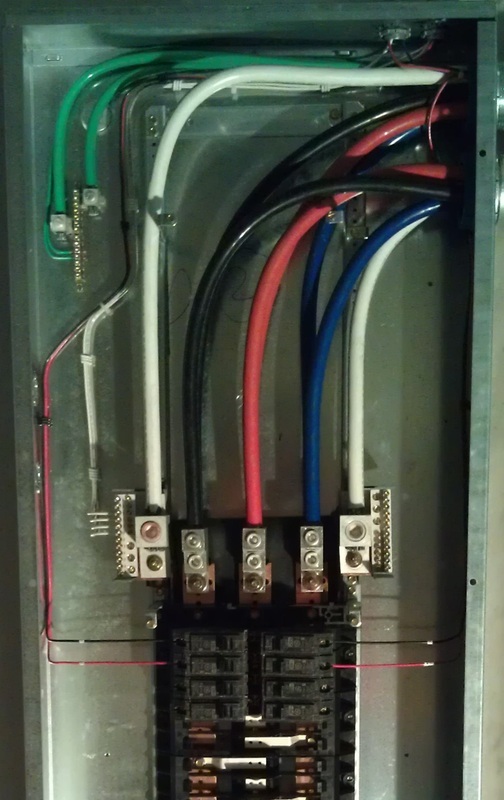 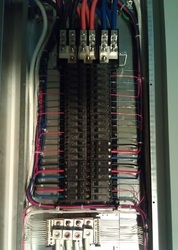 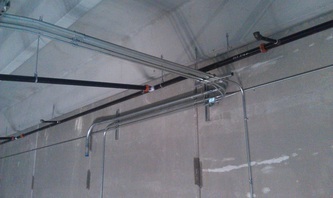 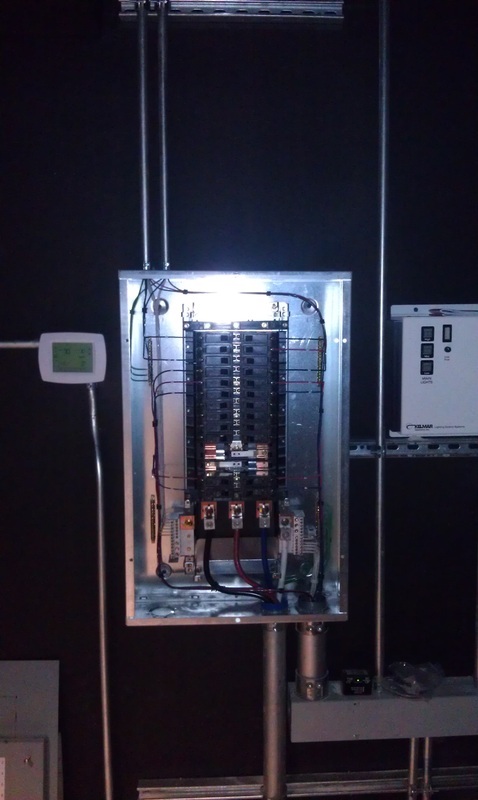 In addition to installing the complete electrical system in the new auditoriums, Ark Electric also upgraded the existing 1200 amp three phase service to a 1600 amp three phase service. 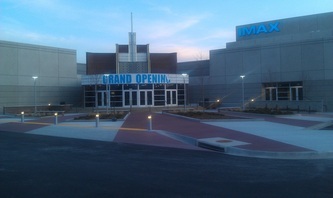 This project also included a major remodel of the main theater lobby and concessions, the addition of a remote lobby and concession area, and revitalizing the entry plaza area. 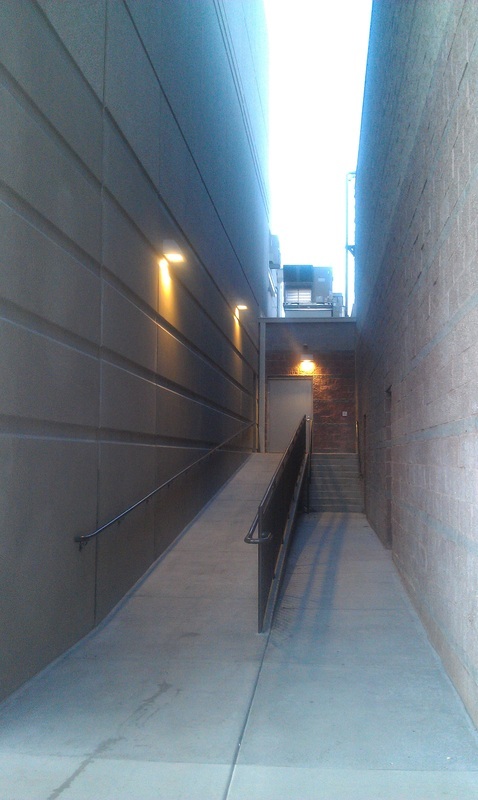 Simply click on any image to see an expanded view.